I provide training for mental health providers who are interested in utilizing relational neuropsychotherapy principles and techniques in working with children, adolescents, adults, couples and the entire family. 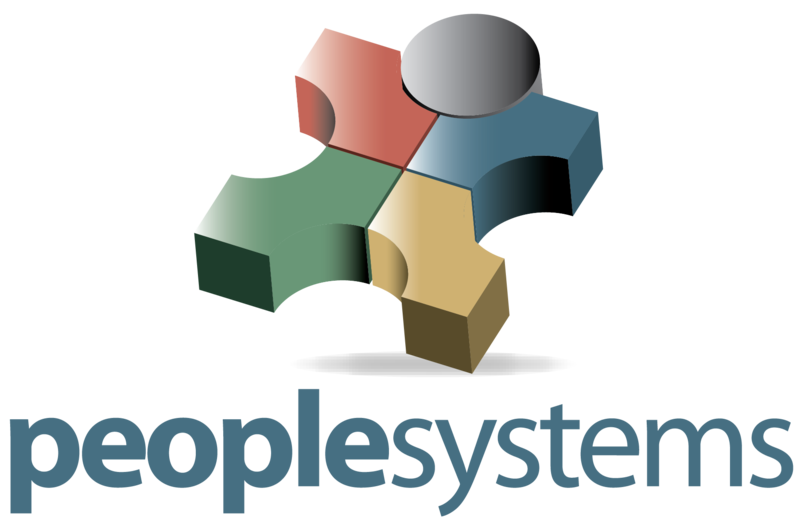 These trainings are usually sponsored by behavioral health agencies or as part of clinical seminars and conferences. I have been invited to deliver a keynote presentation and to run a practical interactive workshop at the Inaugural Australasian Conference for Neuroscience, Learning and Well-Being at the Catholic Leadership Conference Centre in Melbourne, Australia in March 2019. I have been invited to deliver a keynote presentation at the 1st Annual International Association of Applied Neuropsychotherapy Conference in Sydney, Australia in May 2019. Keynote: Applied Neurogenomics: Conceptualizing Youth Behavior and Emotional Symptoms as a Self-Regulation Challenge. Keynote: The Parent Neuropsychotherapy Protocol: A Relational and Developmental Approach to Working with Youth and Their Families. 2nd International Conference of Neuropsychotherapy, Catholic Leadership Conference Centre, 5/24/18, Melbourne, Australia. Interactive Mini-Workshop: The Parent Neuropsychotherapy Protocol in Action: A Practical Interactive Skills-Based Mini-Workshop on Working With Youth Through Their Families. 2nd International Conference of Neuropsychotherapy, Catholic Leadership Conference Centre, 5/25/18, Melbourne, Australia. 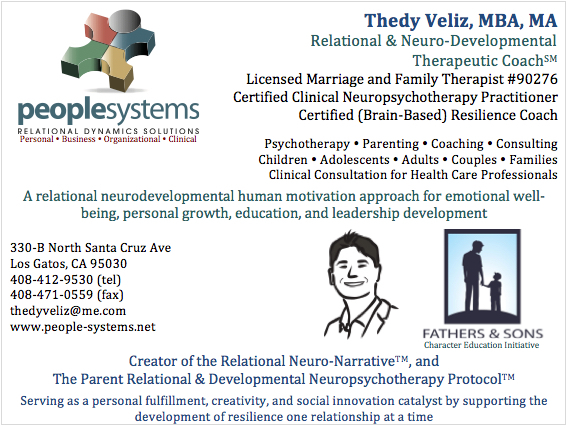 The Use of Relational Neuro-Narratives™: A parent neuropsychotherapy relational approach to working with young clients. 1st International Conference of Neuropsychotherapy, Royal Brisbane and Women’s Hospital, 5/24/17, Brisbane, Australia. Efficient service delivery in public mental health through the use of parent neuropsychotherapy. Gardner Family Care Corporation, 5/3/17, San Jose, CA, USA. I provide clinical consultation for licensed clinicians or clinicians in training who already have a primary supervisor and who are interested in obtaining additional clinical skills in relational neuropsychotherapy to support their work with children, adolescents, adults, couples and the entire family. I provide consultation for education professionals that are interested in utilizing relational brain-based interventions to assist their student to self-regulate in order to improve their academic and socioemotional functioning at school.